Reid has joined Airbnb as Global Head of Transportation to focus on travel partnerships and services. 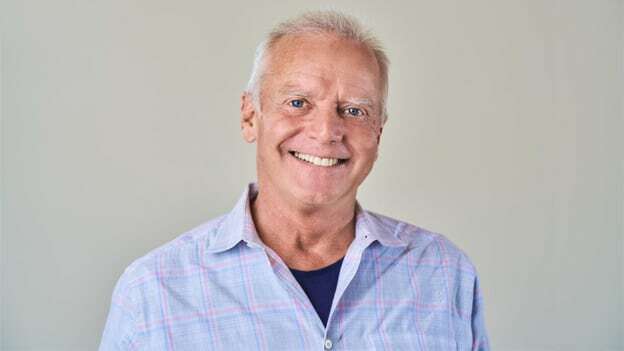 The home-sharing giant, Airbnb has hired Fred Reid as its first-ever Global Head of Transportation as it works towards fulfilling its broad ambitions to further disrupt the travel and hospitality industry. Before joining Airbnb, Reid was the President of Cora Aircraft Program, which is a part of the Larry Page-funded startup Kitty Hawk that is working on flying cars and taxis. He was also the founding Chief Executive Officer of Virgin America from 2004 to 2007. Now, the aviation veteran joins Airbnb to lead the company towards its next phase of growth. “We’re going to explore a broad range of ideas and partnerships that can make transportation better,” said Airbnb co-founder and CEO Brian Chesky. He also shared that Airbnb is not interested in building their own airline or creating just another place on the Internet where you can buy a plane ticket. However, Chesky feels that there is a tremendous opportunity to improve the transportation experience for everyone. As Airbnb's key focus area is now to make transportation better and do something in the space, Reid will play an essential role in building travel partnerships and services. Founded in 2008, Airbnb is also preparing for an initial public offering (IPO) probably in the middle of this year at a valuation estimated to be more than $30 Bn. Time will tell how Reid's experience and knowledge contribute to Airbnb's success and how he helps the company build a strong, competitive, sustainable and scalable strategy for its transportation business.